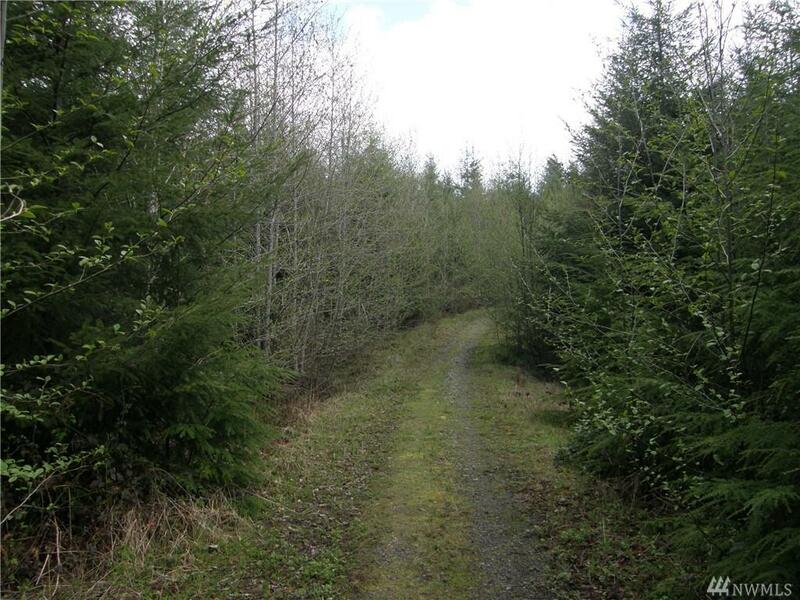 This 111 +/- forestland investment property is located behind a locked gate about six miles northeast of Elma. 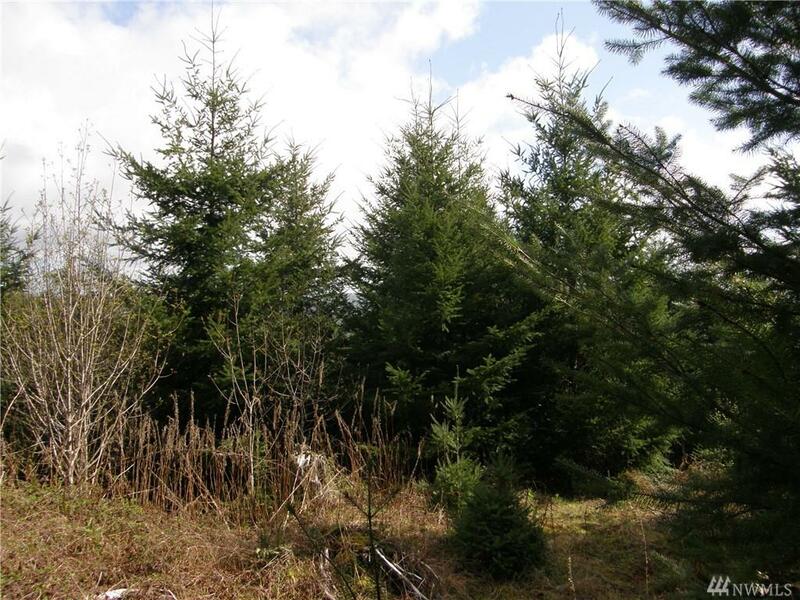 The property consists of 15 year-old Douglas-fir reproduction. 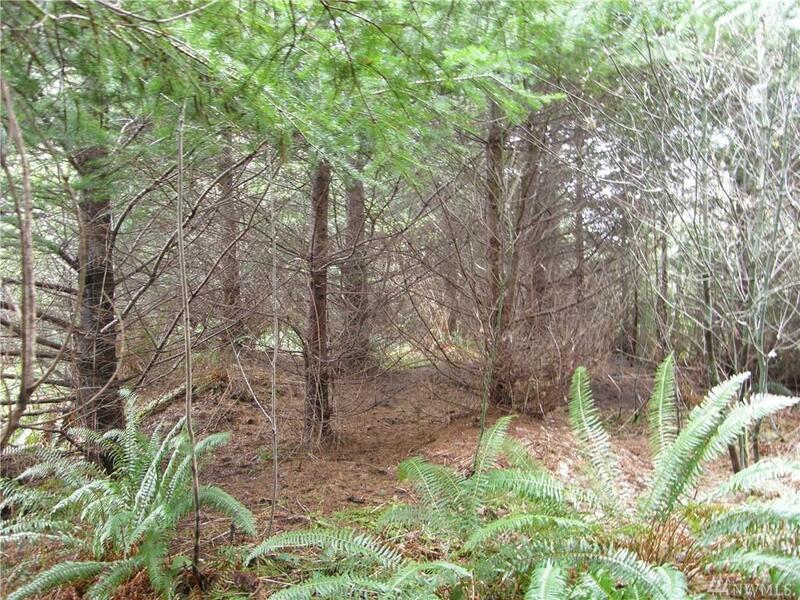 Hi site soils and varied topography. 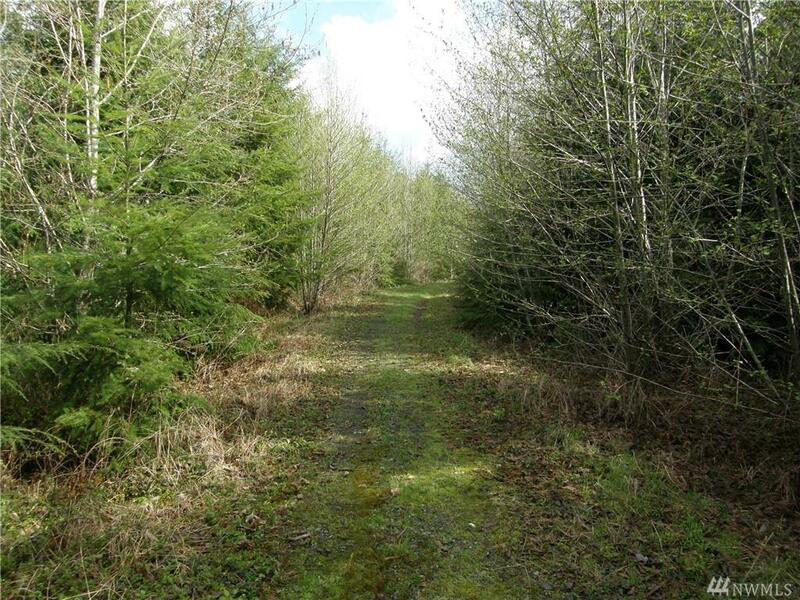 There is an easement for timber haul and forest land management purposes only.